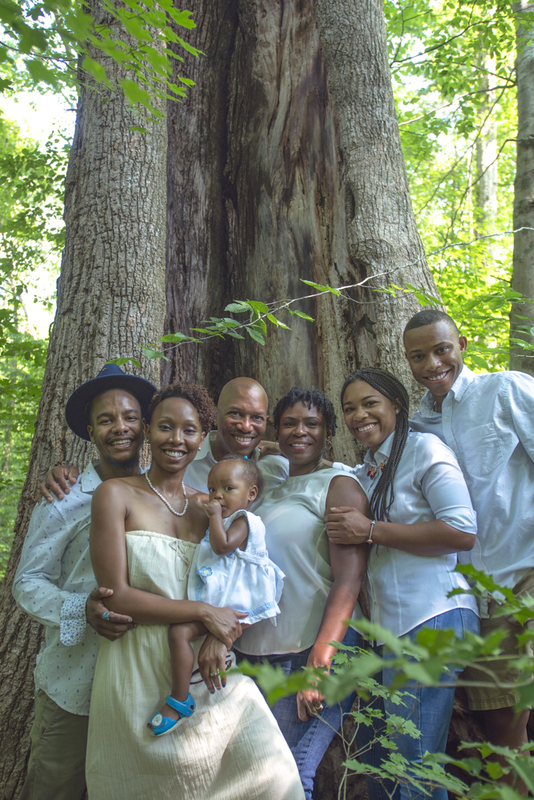 June-Dec 2018 – Eco-A introduces a Walk in the Park Series in partnership with Atlanta City Studio. 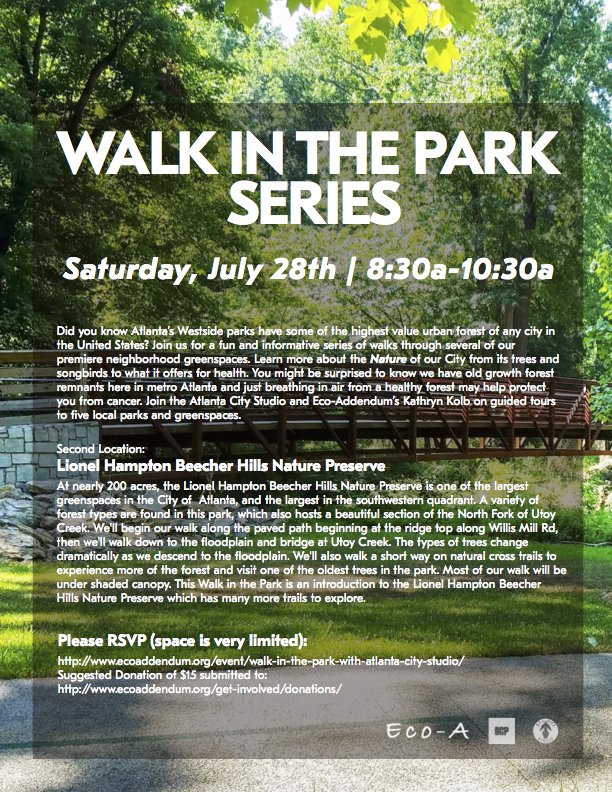 Let’s celebrate and learn more about Atlanta’s exemplary West Side parks and greenspaces! For more information or to register (RSVP) click HERE – details and directions will be sent to registered participants. There is no fee to attend – a donation of $15 supports our programs.